GEWA will present its latest E-Violin model at “Cremona Musica International Fair”. The E-Violin, will be played by an exceptional guest: Rodrigo D'Erasmo. Rodrigo is an eclectic violinist and composer known for being a member of the Italian rock band Afterhours and for his collaboration with the most important pop / rock artists of the Italian and international scene such as Daniele Silvestri, Le Lusi della central elettrica, PFM, Afghan Whigs , John Parish, Steve Wynn, Piers Faccini, Joan as Police woman, muse and many others. He has also participated as Producer to the TV shows X-Factor, together with Manuel Agnelli (judge) in two editions. 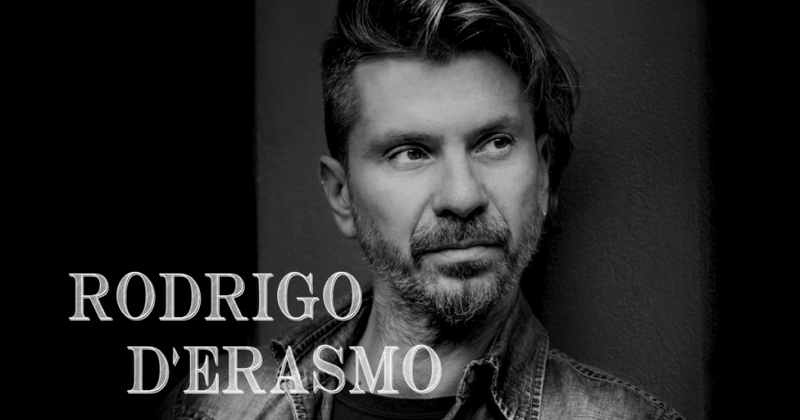 Moreover is Music Director of "Ossigeno", a TV show broadcasted by National TV, Rai 3. A new generation of our electric violin with modern design. It provides all the relevant characteristics of a classic violin, while weighing just 550 grams. The components are of the finest quality. The preamp was developed in cooperation with US and GEWA engineers.